Ascott Residence Trust's (ART) 3Q17 results were within expectations. Revenue rose 2.4% to S$126.9m or 25% of our full-year forecast, mainly due to the additional revenue of S$4.9m from the acquisitions of DoubleTree by Hilton Hotel New York and two services residences in Germany, which was partially offset by the decrease in revenue of S$1.9m from the divestments in Japan. On a same store basis, revenue remained flat YoY. DPU fell 28% YoY to 1.69 S cents, mainly due to the enlarged unit base after the rights issue launched back in Mar. Markets such as Singapore, Japan, and US continue to face headwinds such as an oversupply of accommodation and weaker corporate demand. Singapore RevPAU fell 10% YoY in 3Q17 while Japan RevPAU clocked a 13% decline. Despite these challenges, due to the substantial diversification of the portfolio, the decrease in 3Q17 RevPAU on a portfolio basis for assets on management contracts was limited at 1%. In terms of the best-performing markets, Belgium, Spain, and the United Kingdom have clocked +43%, +8%, and +5% YoY increases in RevPAU respectively during the quarter. 3Q17 RevPAU growth for the Philippines and Vietnam was also positive, boosted by the recent apartment refurbishments. 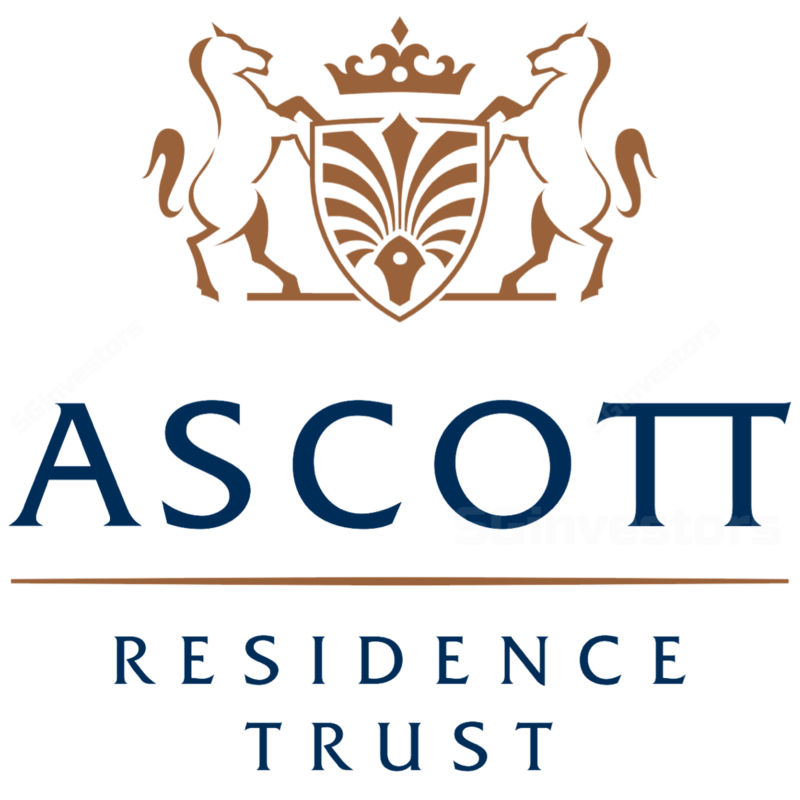 Ascott Residence Trust's (ART) gearing decreased from 32.4% as at 30 Jun 2017 to 31.9% as at 30 Sept 2017. While we expect finance costs to increase next quarter given the completion of Ascott Orchard Singapore (AOS) on 10 Oct, we adjust our full-year finance costs downwards to account for the refinancing of bank loans at lower interest rates and repayment of bank loans with the rights issue and divestment proceeds. Do note that our FY17F DPU forecast figure excludes the realized exchange gain of S$11.9m. If we include those one-offs, our FY17F DPU would increase from 6.3 S cents to 6.8 S cents. We look forward to the contributions from AOS, though we do not find current unit prices compelling. Against yesterday’s closing price, ART is trading at 5.2% FY17F yield and 6.0% FY18F yield. As we roll our estimates forward, our fair value estimate increases from S$1.10 to S$1.11. Maintain HOLD.